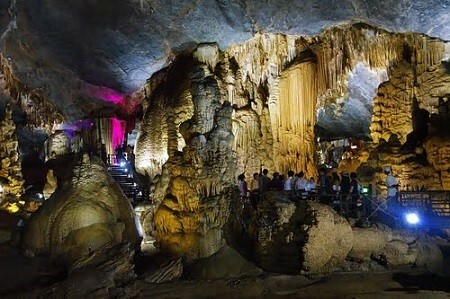 Phong Nha Cave is a cave in Phong Nha – Kẻ Bàng National Park, a UNESCO World Heritage Site in Quảng Bình province, Vietnam. 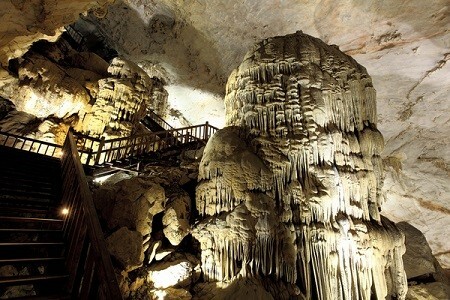 It is 7,729 metres long and contains 14 grottoes, as well as a 13,969 metre underground river. 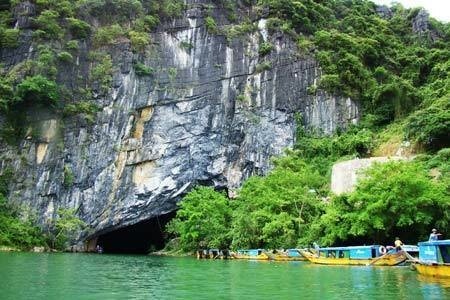 While scientists have surveyed 44.5 kilometres of passages, tourists are only allowed to explore the first 1500 metres. 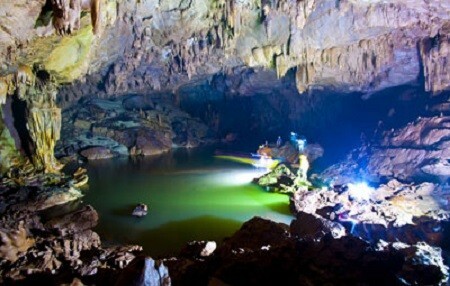 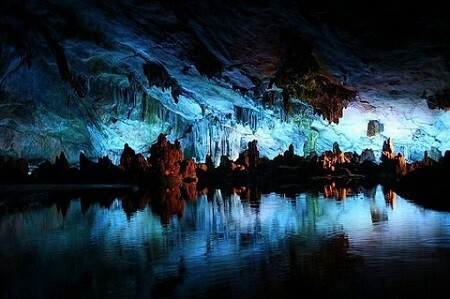 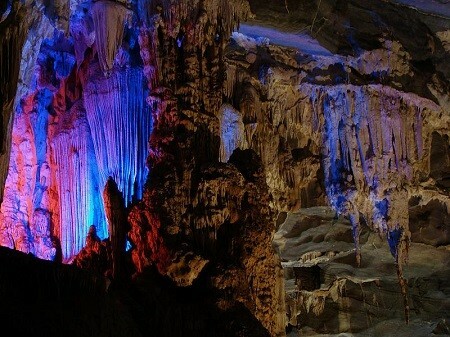 It is the second biggest cave in Vietnam. 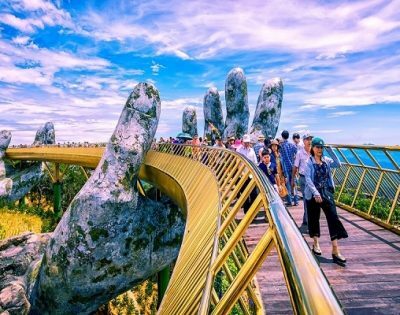 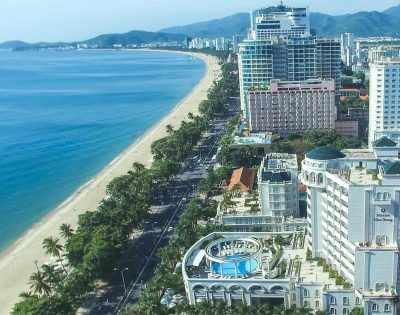 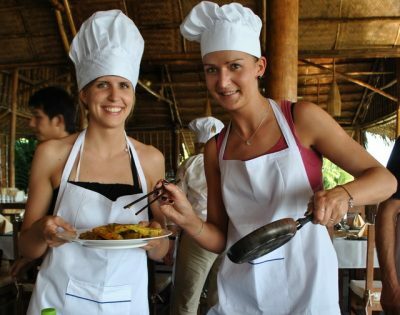 On the way, you will pass DMZ of Quang Trị, The Macnamara Line, 17th Parallel, Ben Hai River, Hien Luong Bridge. 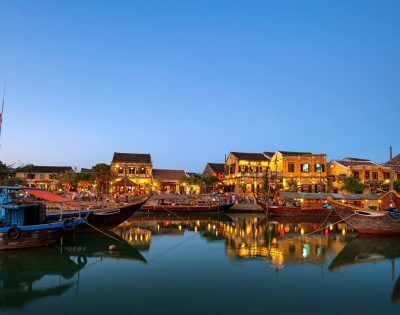 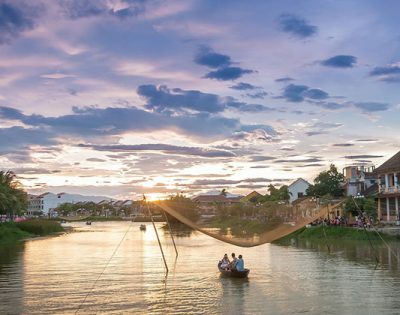 Return to the dock and return to Hue city.